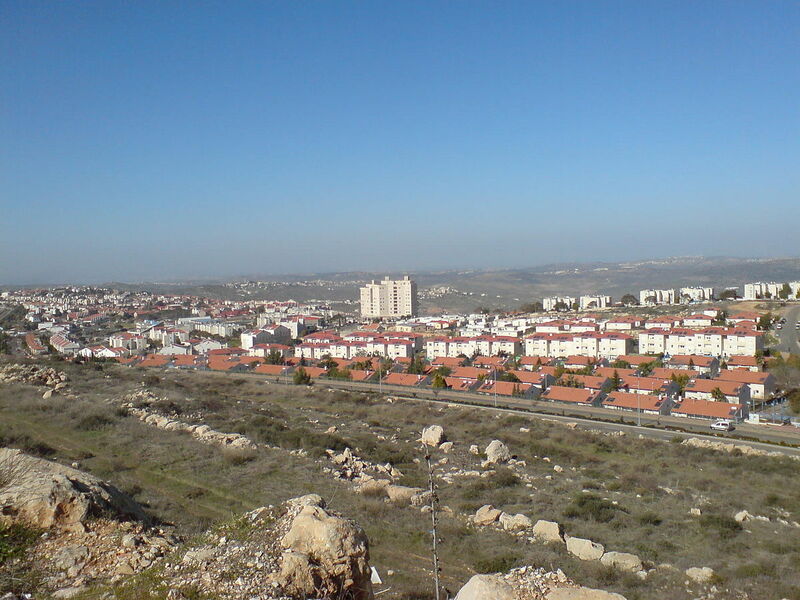 The resolution on the Jewish settlements in the West Bank, which the United Nations Security Council adopted on 23 December, received great attention across the globe and was described as a victory for the Arab block within the Organisation. For some time, the Israeli Government led by Prime Minister Benjamin Netanyahu has, until now, successfully prevented such a resolution being adopted by the Council. In this instance, upon Netanyahu’s request, Donald Trump, President-elect of the United States, requested Egypt, the initial sponsor of the resolution, to withdraw its proposal. Ultimately, however, Netanyahu and Trump were not successful as the draft resolution was placed on the Council’s agenda by Malaysia, New Zealand, Senegal, and Venezuela and voted upon. While this is not a new sentiment among the majority of Council members, the decision of the United States not to veto and instead abstain with respect to the resolution is both a new development and a strong farewell message from President Barack Obama to Netanyahu. While the relationship between the two leaders was never particularly cordial, it deteriorated significantly during the negotiations between the United States, together with other members of the international community, and Iran on the latter’s nuclear program. During that time, in his speech to the United States Congress, Netanyahu openly criticized the policy of appeasement of President Obama towards Iran which created an insurmountable gap between the two administrations. Israeli hopes for an American intervention to prevent a decision by the Security Council condemning the settlements were unrealistic on this occasion. President-elect Trump’s involvement also did not yield any concrete results. In reality, this resolution only reiterates the illegal nature of the settlements in the Palestinian territory occupied by Israel since 1967, including East Jerusalem. Such sentiment is not new within the international community. It was, however, expressed at a time when the right wing in Israel is welcoming the election of Trump as President of the United States with great enthusiasm. There was a series of strong public statements that the new American administration will adopt a very different approach regarding Israel from Obama and that it will do away with the “two-State solution” as the basis for achieving peace in the Middle East, end assistance to the Palestinians in international forums and recognize Jerusalem as the Israeli capital. Instead, the outgoing United States administration allowed for the adoption of an anti-Israeli resolution by the Security Council strongly condemning the expansion of the settlements and equating the West Bank territories with East Jerusalem. It is a political declaration by which 14 out of 15 members of the Security Council are siding with the Palestinians, and thereby conveying a message to the segment of the Israeli political spectrum, which was most thrilled with Trump’s election victory. Over the past few days, further to the positions of the domestic right wing, Israel has begun the process of legalizing settlements which were considered illegal even under its own law. While both sides are maintaining their positions on the issue of settlements, Obama sent his colleague in Israel a “warm goodbye,” despite the partnership between their two countries and notwithstanding the continuing guarantee of the United States for Israel’s security.